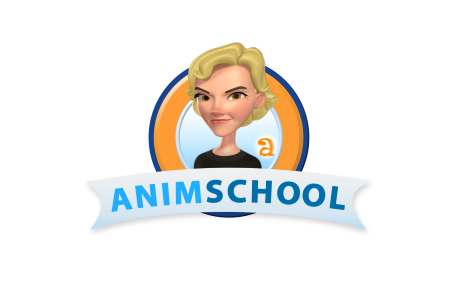 Animation has come a long way since its beginnings, and it’s always interesting to see how technology has changed the industry throughout the years. These are some of the years that marked a milestone in the animation field. 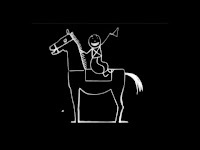 “Fantasmagorie” becomes the first film using hand-drawn animation. 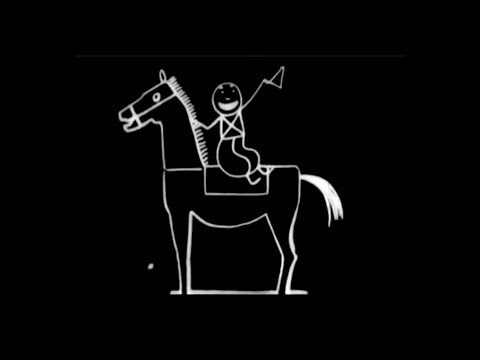 It was animated by Emile Cohl, and consisted of 700 drawings, each exposed twice, leading to a running time of almost two minutes. 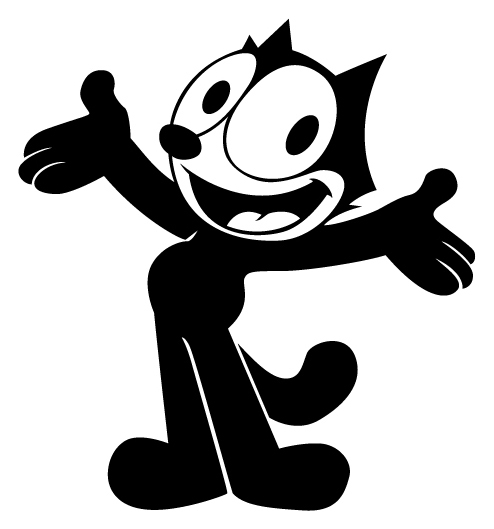 Felix the Cat is introduced and it is considered to be the first animated movie star. 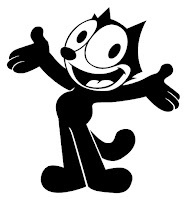 Aside from the animated shorts, Felix starred in a comic strip drawn by Pat Sullivan and Otto Messmer, and was later redesigned by Joe Oriolo as the cartoon began airing on American TV in 1953. Walt Disney Studios releases “Steamboat Willie”, the first cartoon with sound printed on the film. 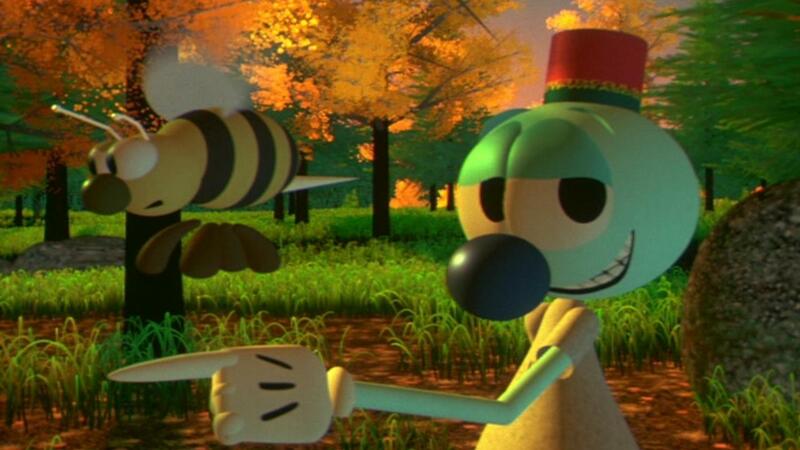 Although it received some criticism, the film also got wide critical acclaim for introducing one of the world’s most popular cartoon, as well as technical innovation to the industry. Warner Brothers Cartoons is founded, the in-house division of Warner Bros Pictures during the Golden Age of American animation. It was responsible for the Looney Tunes and Merrie Melodies, which featured characters such as Speedy Gonzalez, Sylvester and Tweety and Daffy Duck among many others. 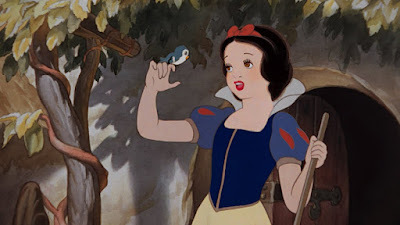 Snow White and the Seven Dwarfs is released by Walt Disney Studios, making it the first animated feature to use hand-drawn animation. It was both a critical and commercial success, earning $8 million in its initial international release, assuming the record of highest-grossing sound film at the time. 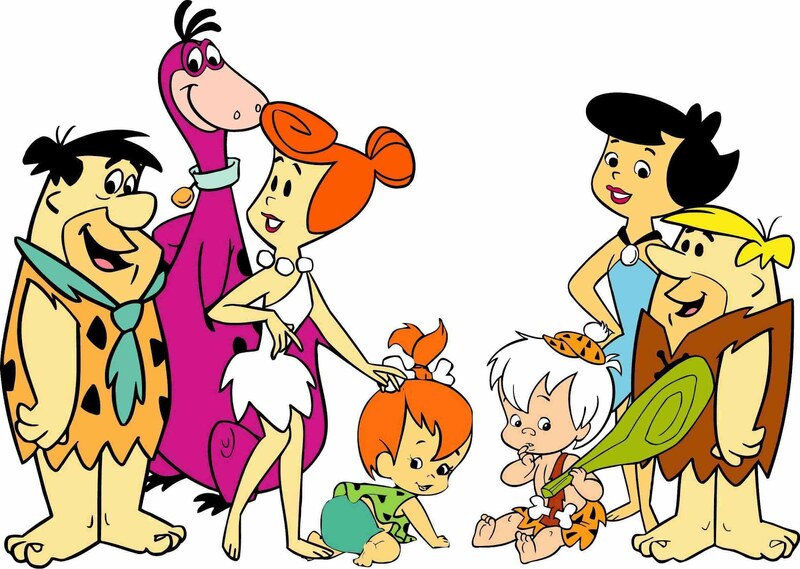 The Flintstones become the first animated series on prime-time television. Its popularity was based on the juxtaposition of modern everyday concerns with the Stone Age setting. 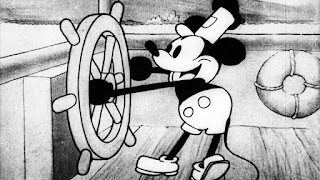 The series was the most financially successful network animated franchise for three decades. The Graphics Group releases “The Adventures of Andre & Wally B”, the first fully CGI-animated short film. The animation done by John Lasseter, was groundbreaking by the standards of the time and helped spark the film industry's interest in computer animation. Matt Groening creates “The Simpsons”, the longest-running American animated sitcom. 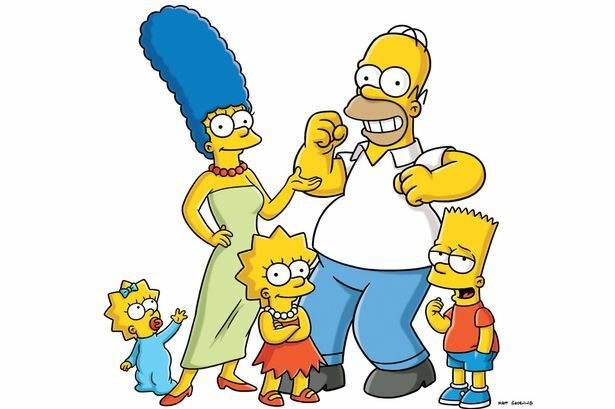 Groening created a dysfunctional family, naming the characters after his own family, substituting Bart for his own name. After a three-season run, it became a half-hour prime time show. Toy Story is released, becoming the first fully computer-animated feature film. Pixar, which produced short animated films to promote their computers, was approached by Disney to produce a computer-animated feature after the success of their short film Tin Toy (1988). The studio, then consisting of a relatively small number of employees, produced the film under minor financial constraints but became the highest-grossing film upon its release earning over $373 million worldwide. 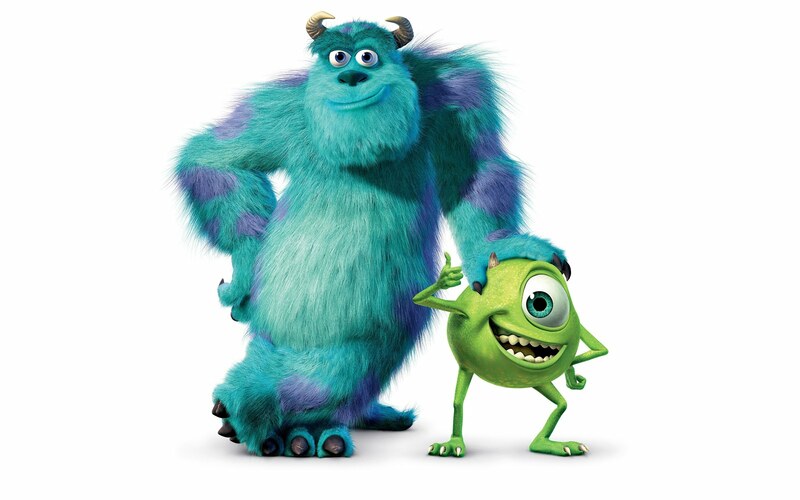 Monsters, Inc. is released, reaching over $100 million in only 9 days, faster than any animated film in history. It took home two Academy Awards for Best Song and Significant Advanced in the Field of Motion Picture Rendering. Big Hero 6 becomes the first Disney animated film to feature Marvel Comics characters. Reaching over $657 million worldwide, it became the highest-grossing animated film of 2014 and won an Academy Award for Best Animated Feature. Finding Dory premieres, grossing over $1 billion worldwide and becoming the first Pixar film to cross this mark since 2010's Toy Story 3. 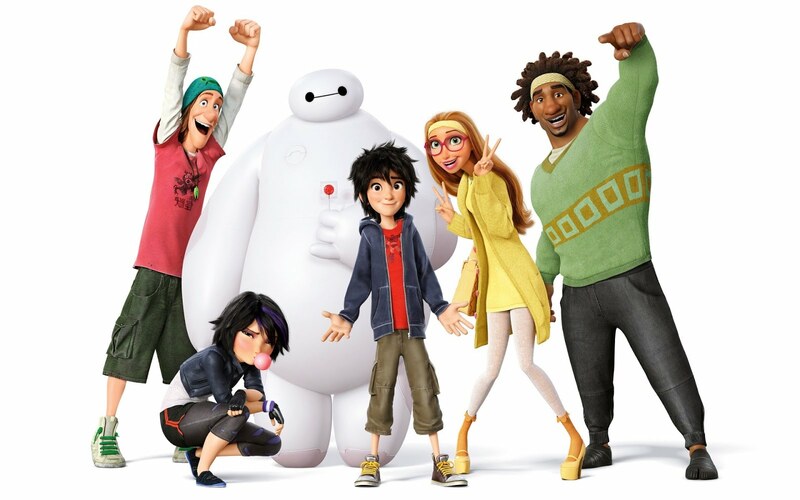 The film set numerous records, including the highest-grossing animated film opening of all time in North America. In AnimSchool's Art Class, Concept Artist Cyril Jedor discusses the importance of light in storytelling.